My last several fishing reports have been far from enthusiastic. That’s changing! 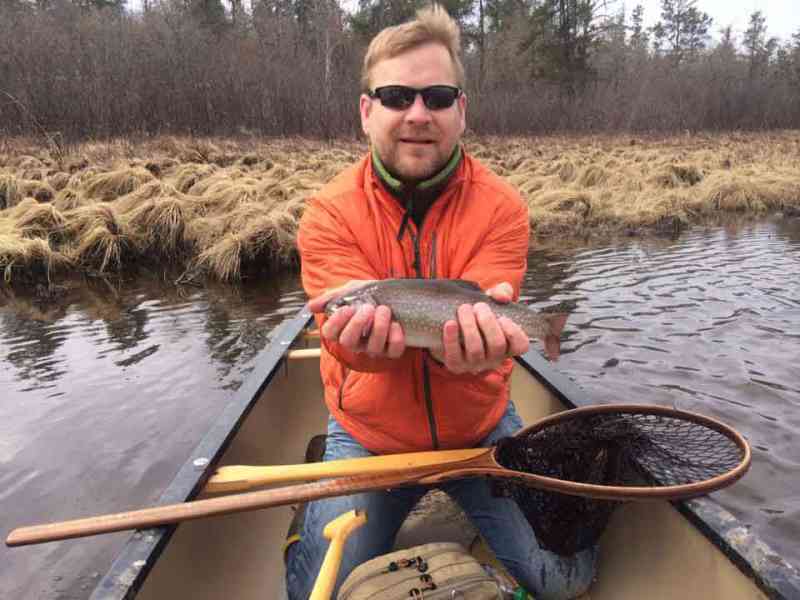 With the lower Brule running very high and for all intents and purposes, unfishable, the regular opener couldn’t have come sooner. It was worth the wait! 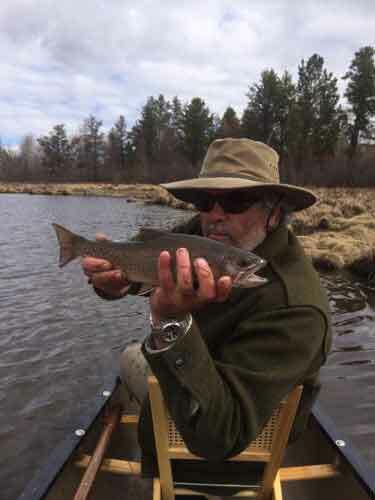 For the first time in years, I did not fish the Upper Brule on this hallowed day, but chose to explore some water that has been on my list for a while. I’m glad we did. Brook Trout were cooperative, and the size of some of the fish were amazing. Over the past couple of seasons we have seen some of the largest wild, native, Brook Trout since I’ve been fishing the waters of Northern Wisconsin. to put it simply, it’s never been better in my lifetime, and from todays results, 2014 looks like it’s going to follow suit! This entry was posted in Uncategorized by Damian Wilmot. Bookmark the permalink.